Hello, my name is Matthew R. Doyon, Founder of MRD Woodworking, LLC which is a Custom Woodworking shop specializing in all of your woodworking needs. I have 20 plus years of experience in the construction and woodworking fields. Our company puts an Emphasis on Quality and Fine Craftsmanship. 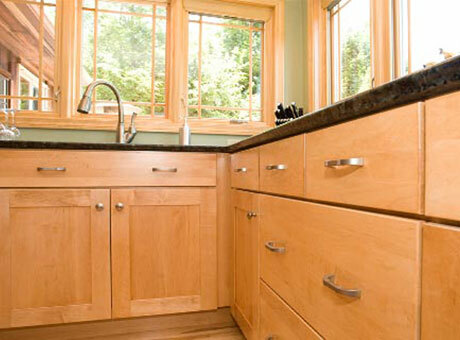 MRD Woodworking works one on one with Homeowners, Contractors and Architects, to achieve your woodworking goals. MRD Woodworking is located in South County near the train station. Take the time to visit our Web site and consider MRD Woodworking, LLC for your next woodworking project.